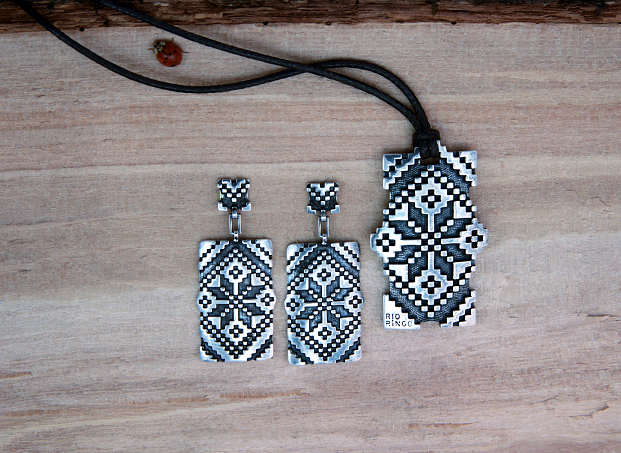 I’d like to introduce a new brand of silver jewellery RIORINGO in my online-shop Buta. 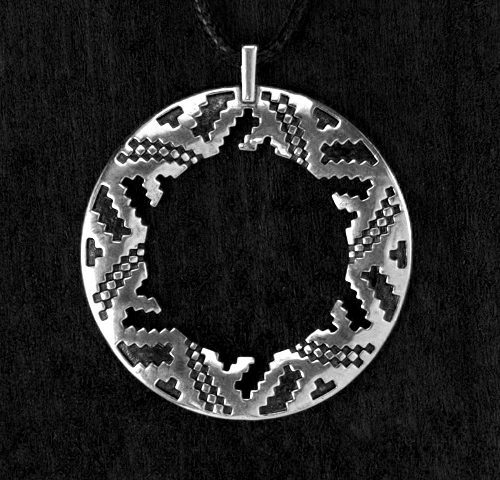 Rioringo Jewelry is a young company based in Chile, South America. Chile is beautiful. Beauty is everywhere , it surrounds people in the ocean, mountains, volcanoes and forests . When you are surrounded by beauty, it is difficult not to create and so… they create. Eco style of Rioringo brand reflects and honors nature. In the current collection, the designers use the idea of adapting and translating the cultural heritage of the existing and disappearing peoples of Northern Europe, Siberia, and South America. Rioringo stylish shipping boxes are made with no using of plastic and can be easily recycled. They have made stylish and useful pouches from microfiber, a soft cloth that is the best thing clients can use to store and clean Rioringo jewelry.